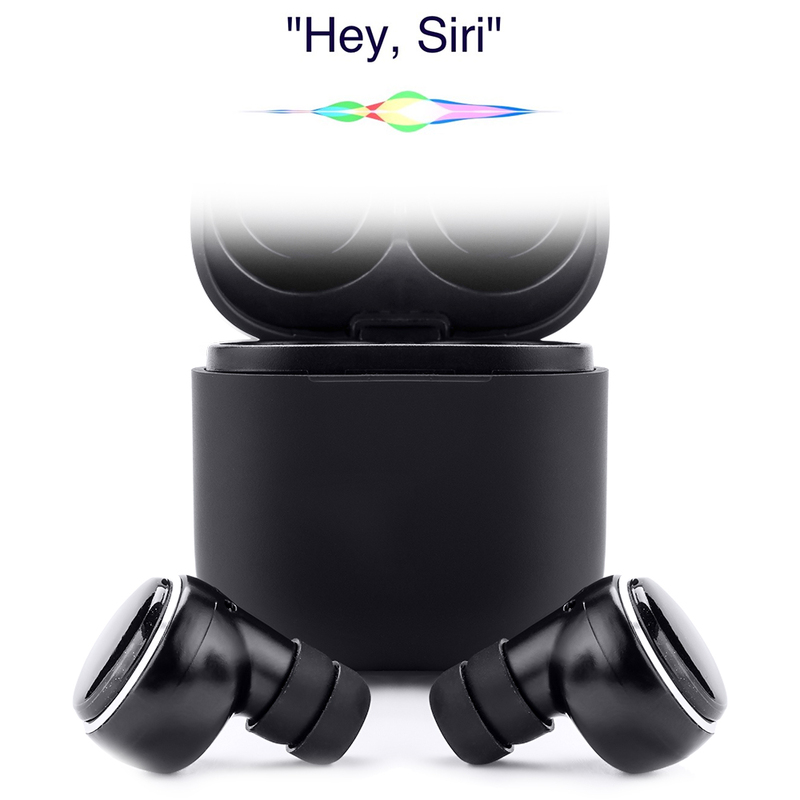 Nano Pods is launching on Indiegogo soon! Enter your email to get it with the exclusive discount. Start your exciting gaming experience NOW. 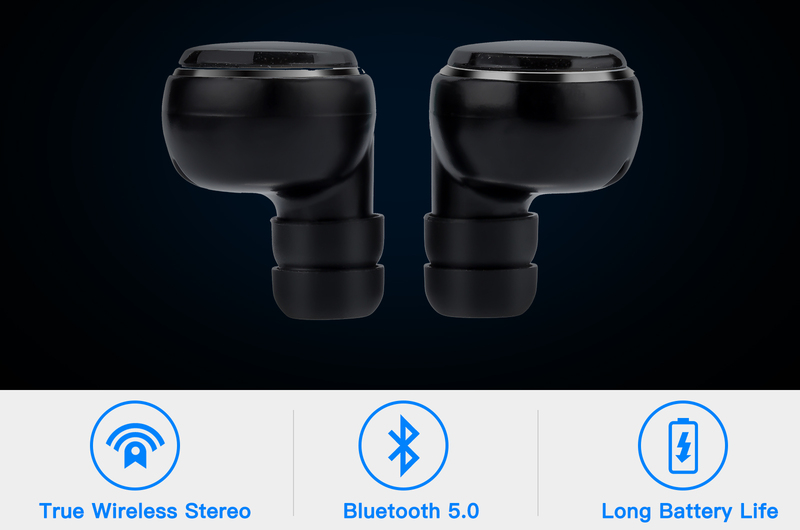 Amazing sound quality, 25 hours playtime, and Bluetooth 5.0 connection, Nano Pods brings you true wireless earphones with an unbeatable price. Come to join the Nano Pods community! 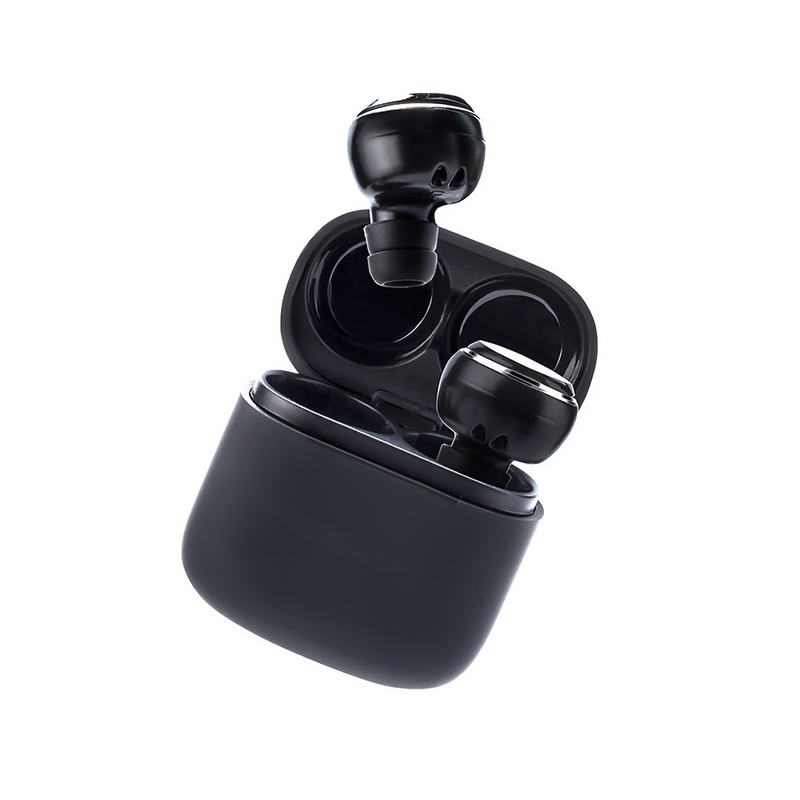 Enter your email below to get the Nano Pods with the best price. 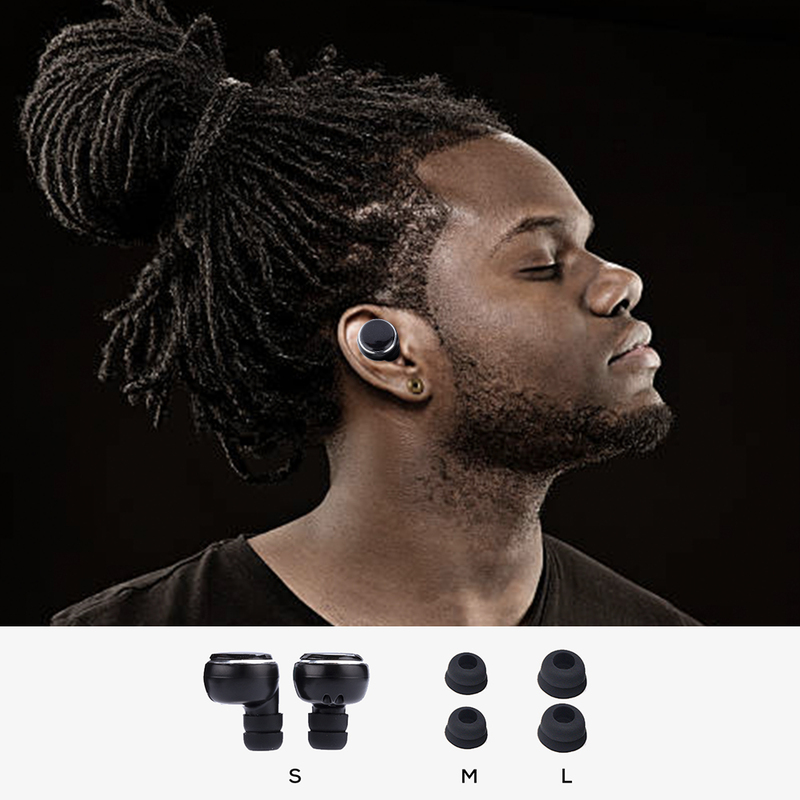 Nano Pods is a true wireless earphones built by Graphene technology, it brings you a fabulous wireless stereo experience.  Apple certificated tuner refines the sound to reach the balanced stereo. 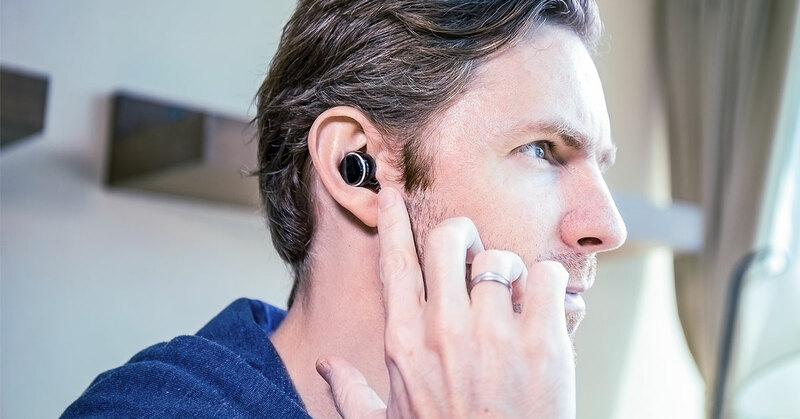 A true wireless stereo earbuds for only $19. Start to enjoy TWS technology from Nano Pods. 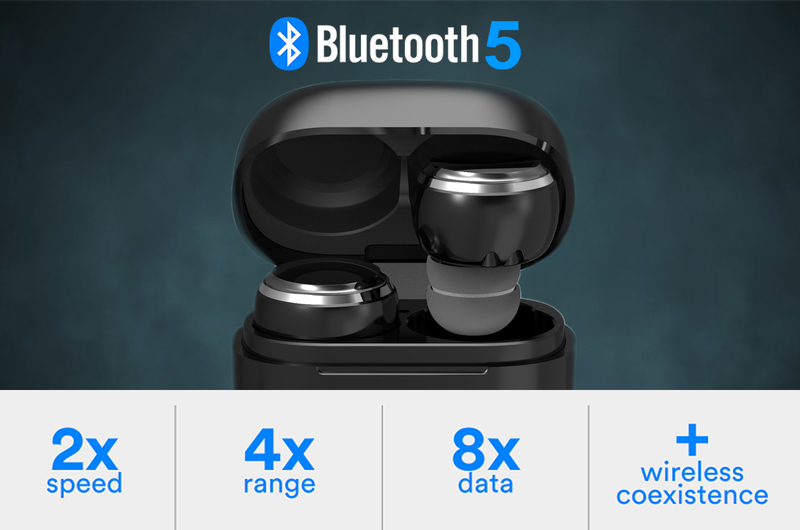 Bluetooth 5.0 offers you higher speed and stable connection, which ensures you a powerful sound and better synchronization within a 10m range. 5 hours of playtime for single charge. 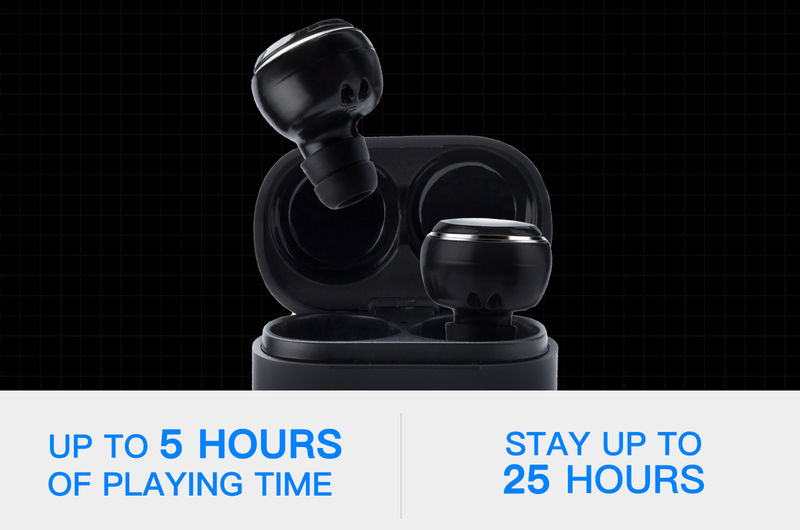 The charging case offers a 25 hours total playtime while you are on-the-go. 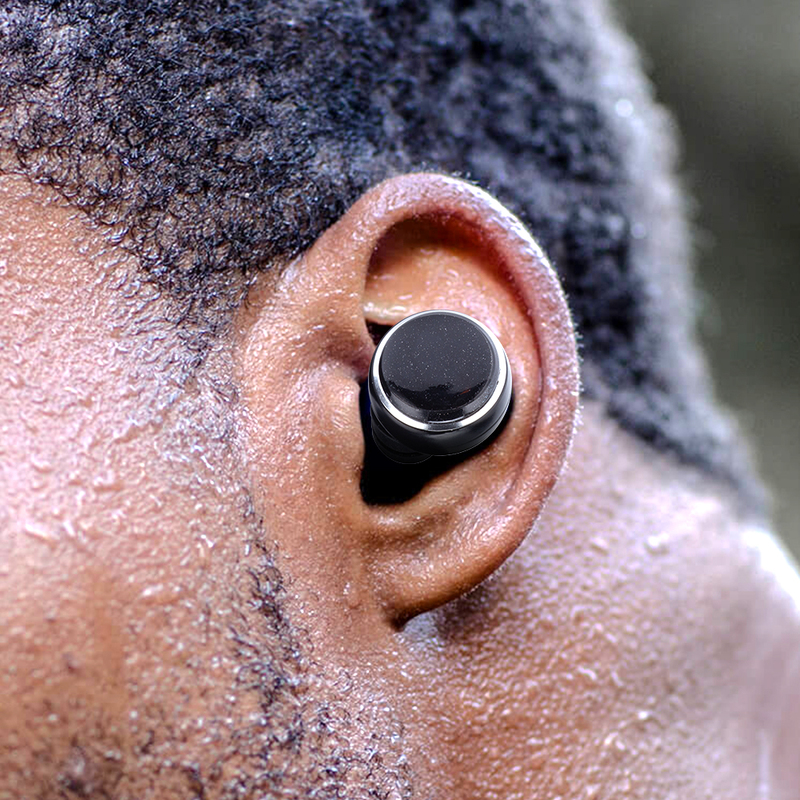 Unick is a professional team focusing on earphones and has years of experience in designing and manufacturing. They’re on a mission to create and bring more fun to people!